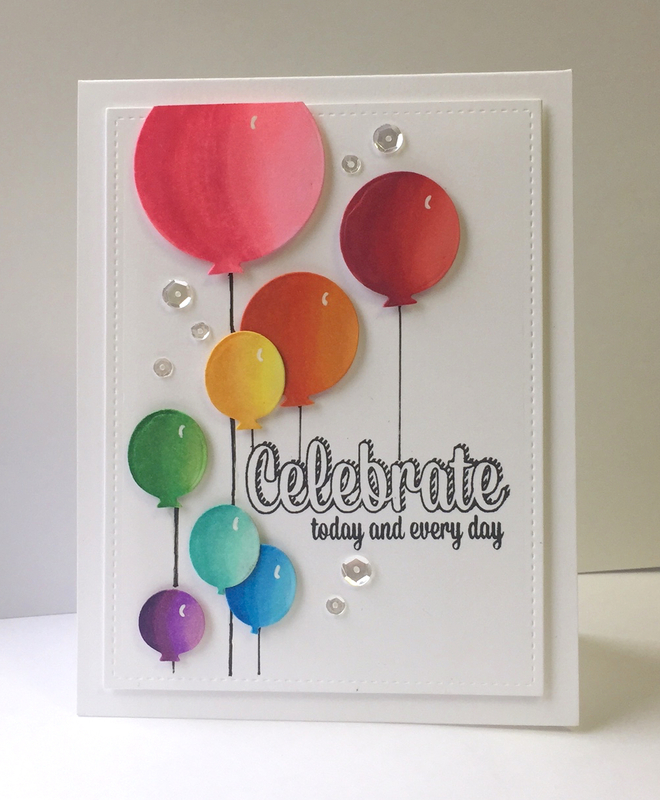 I love how you've staggered the balloon layout! 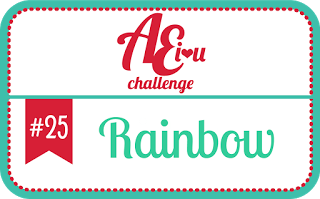 Thanks so much for playing along with the AEI♥U Challenge! Oh I love this! Amazing layout!